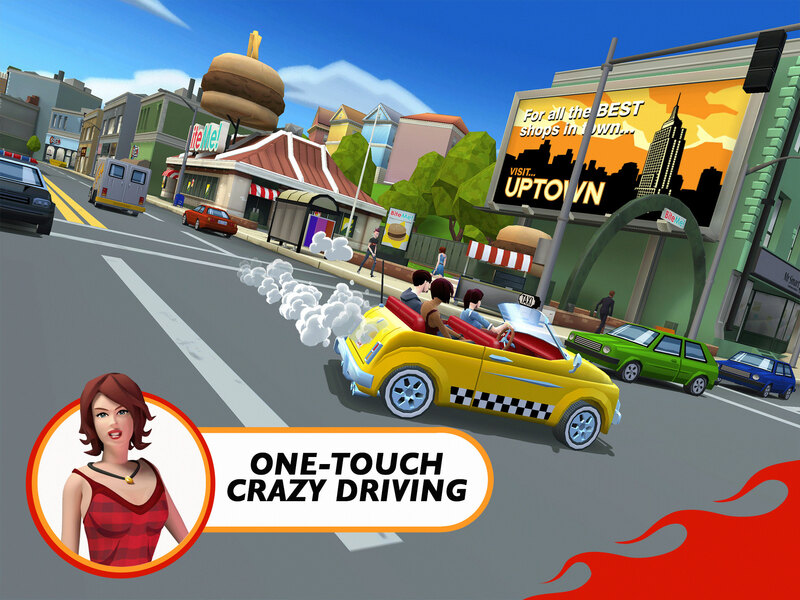 Drive crazy in SEGA's all-new Crazy Taxi. 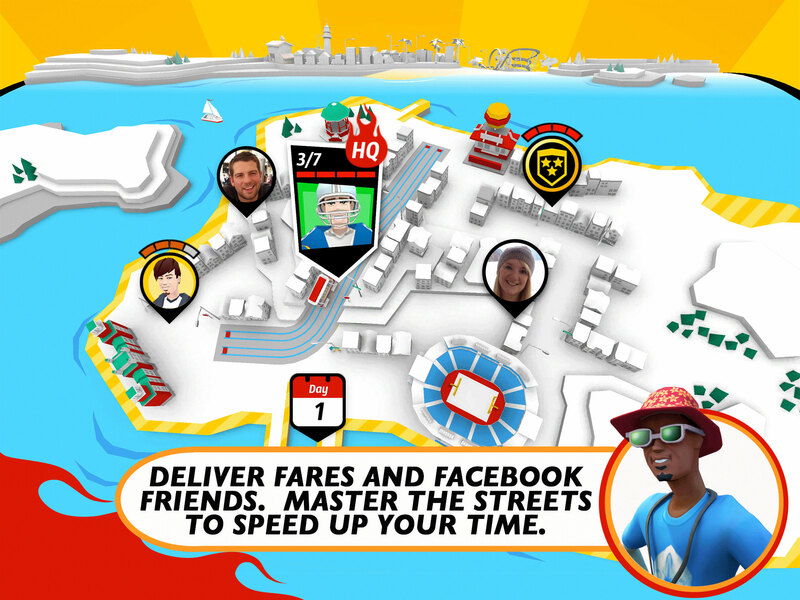 Race through the city to deliver your passengers on-time -- the crazier you drive the higher your rewards! It's FREE and designed for smartphone and tablet devices. 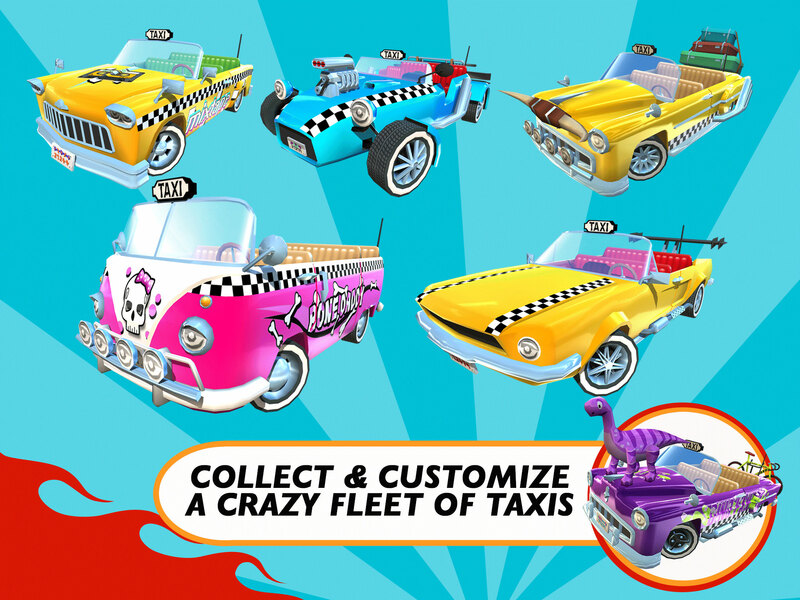 Build and fully customize a fun collection of modern and classic cabs. Increase your cab's power and visual appeal with over-the-top upgrades and looks. 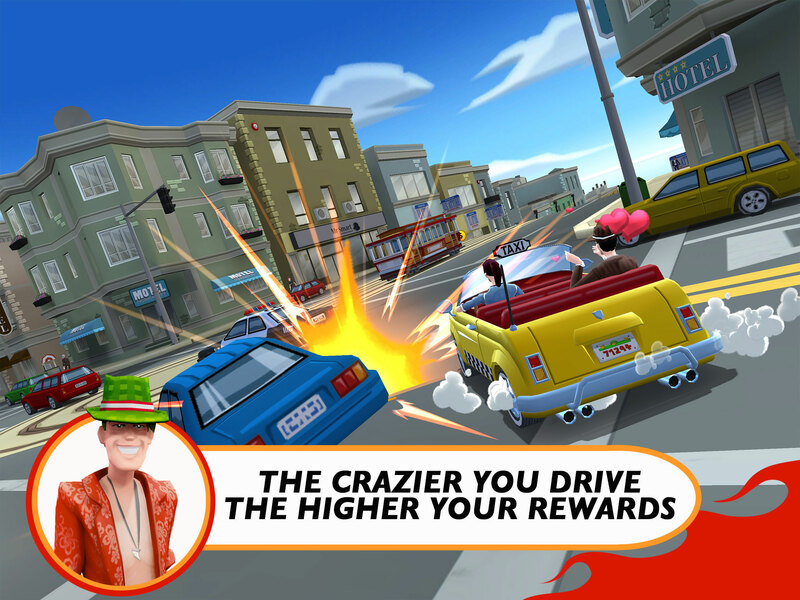 Please noted that Crazy Taxi: City Rush offers in-app purchases. You can turn-off the payment feature by disabling in-app purchases in your device's settings. © SEGA. All rights reserved. SEGA is registered in the U.S. Patent and Trademark Office. 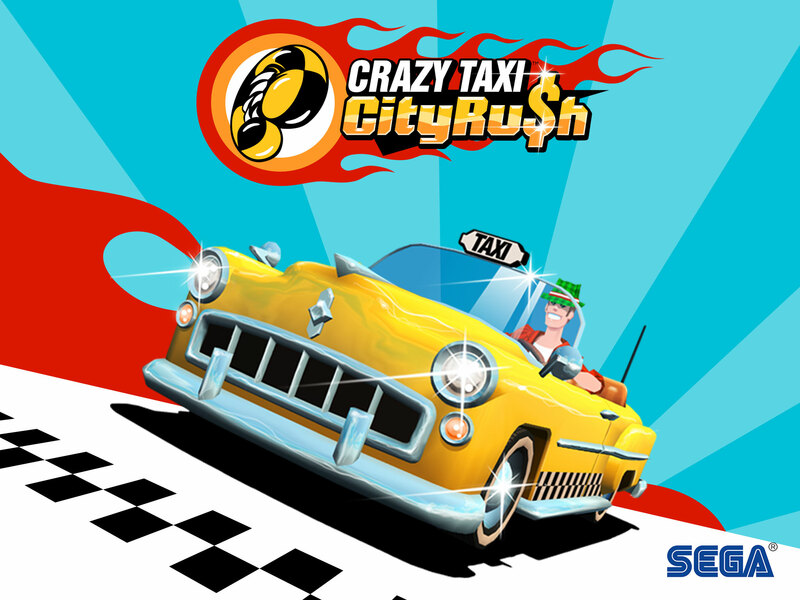 SEGA, the SEGA logo, Hardlight, CRAZY TAXI and CRAZY TAXI: CITY RUSH are either trademarks or registered trademarks of Sega Corporation.